Golf players are equipped with "Parview GPS" on every golf cart. 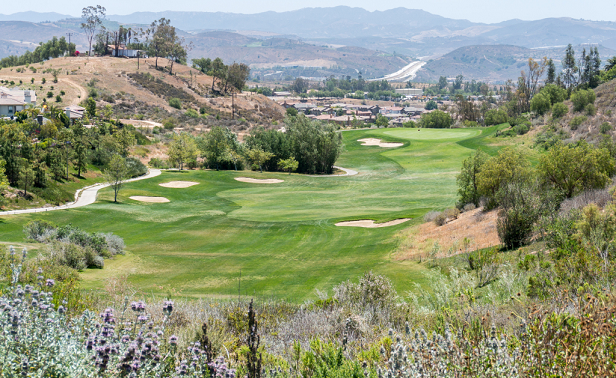 Moorpark is the first and only course in Ventura and Northern Los Angeles County to provide this benefit. 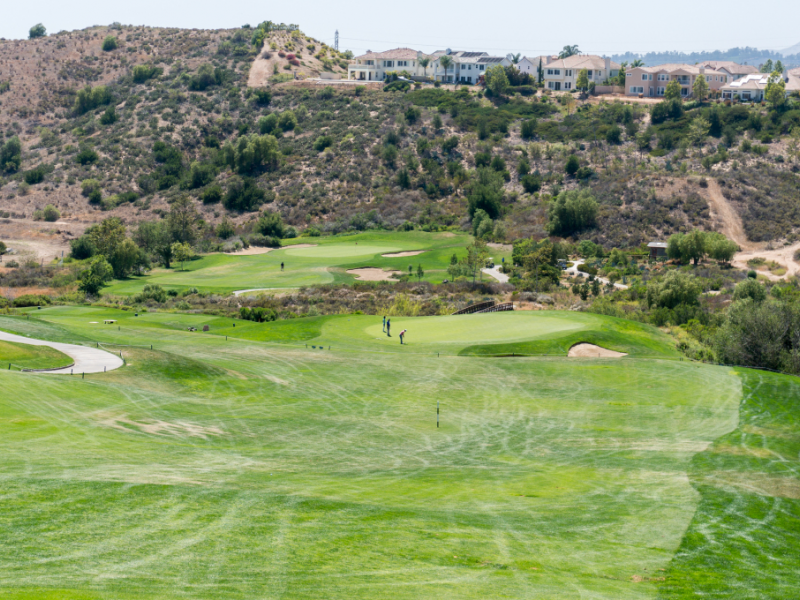 PGA certified Golf Professionals offer players from beginners to advanced complete game improvement packages. 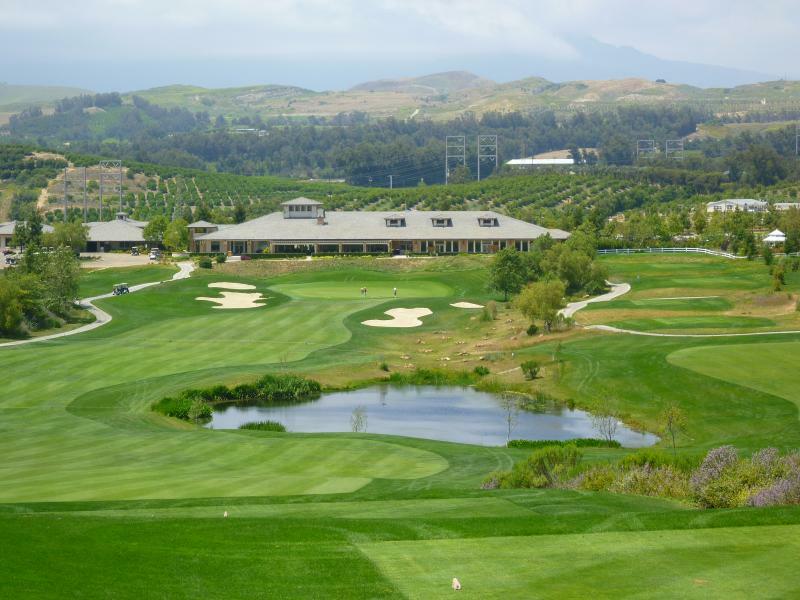 Their Pros offer full-swing analysis, short-game clinics, and course management techniques. 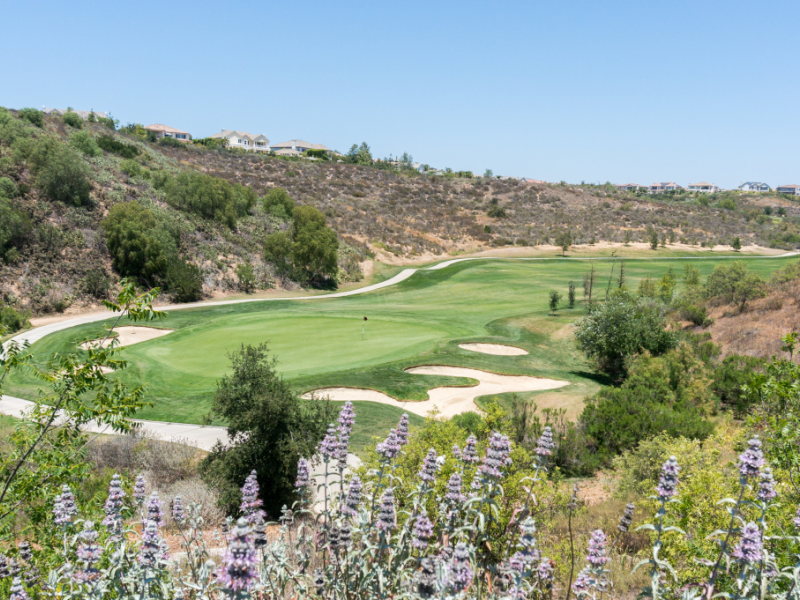 Please contact the Moorpark Pro Shop or our Professionals directly to schedule an appointment. Enjoy a pre or post-round beverage of you choice at Champion's Bar. 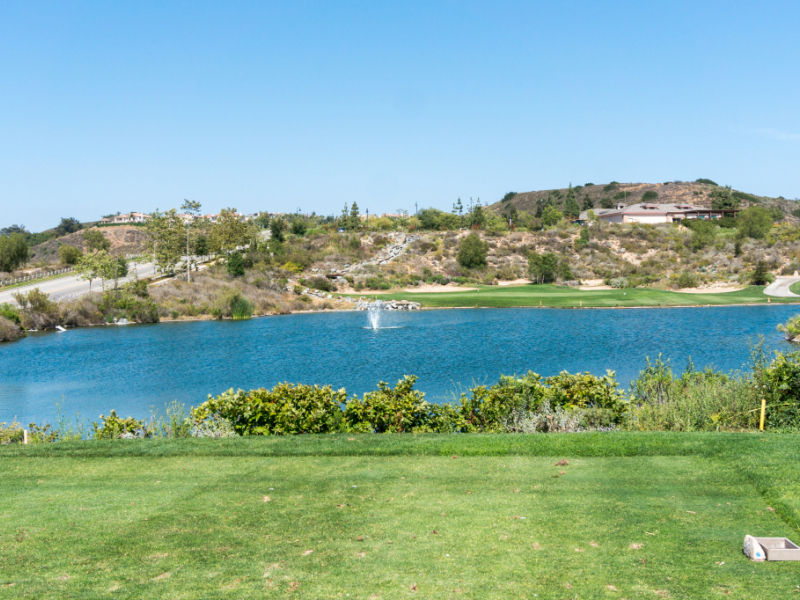 With plenty of tables and a great intimate atmosphere, you can forget about that double bogey on 12 and enjoy small bites and watch the game on one of three big screen TVs. Chef Gabriel Navarro brings a distinguished, Californian cuisine indulging in creativity causing your senses to come alive. 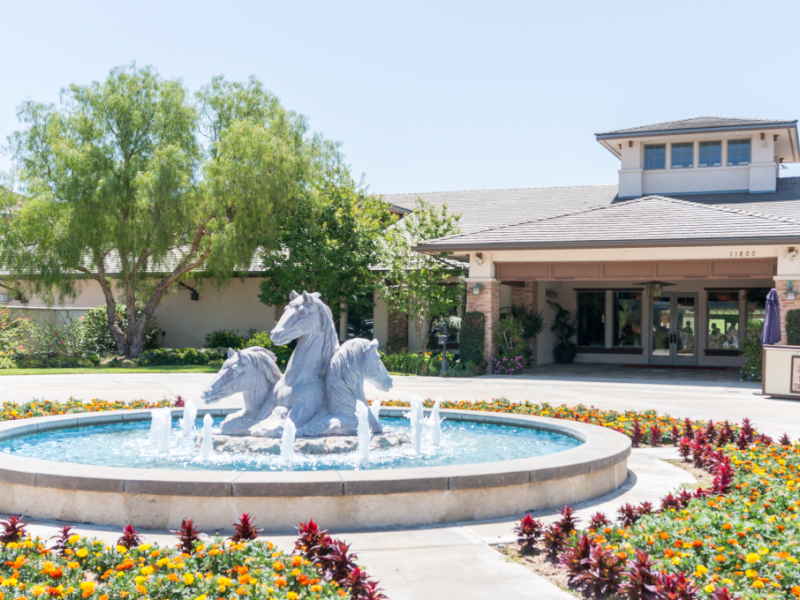 At Champions Restaurant in the Moorpark Country Club you are entertained by an intimate, yet casually elegant experience influenced by scenic views for your delight. Dinner 5:00pm to 9:00pm Fri. and Sat. 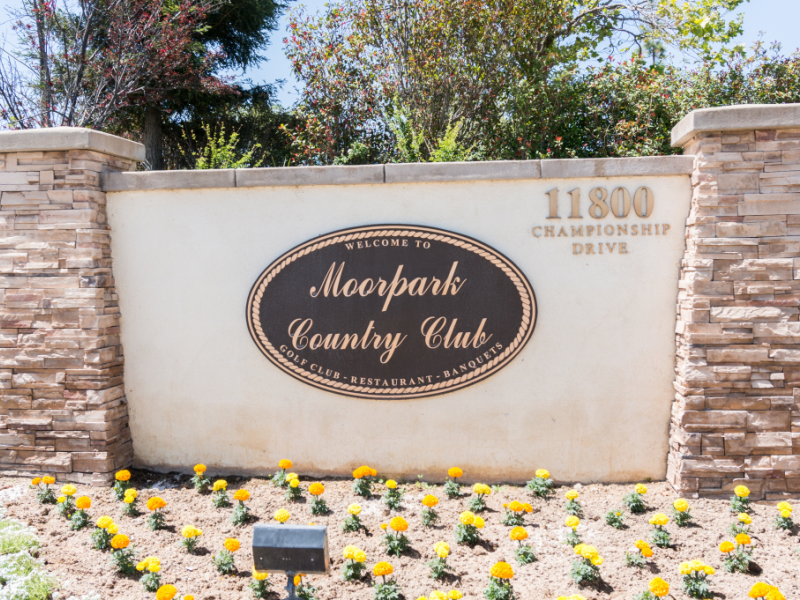 Visitors will be enamored by an intimate gathering at Moorpark with two options for hosting placid and elegant Ceremony locations in Moorpark's white Gazebo or in a tranquil, serene setting surrounded by all of nature's beauty. After the ceremony, the Grand Ballroom welcomes guests into a classy ambience of crystal chandeliers, spacious comfort and alluring views to indulge in the continued festivities.